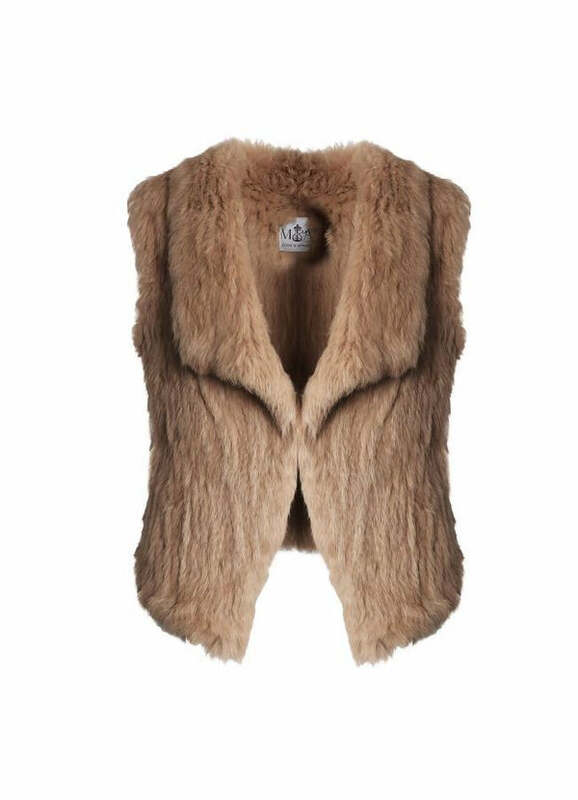 Our favourite ‘everyday’ Collier Natural Fur Vest is understated, and perfect for adding a touch of glamour to an outfit. 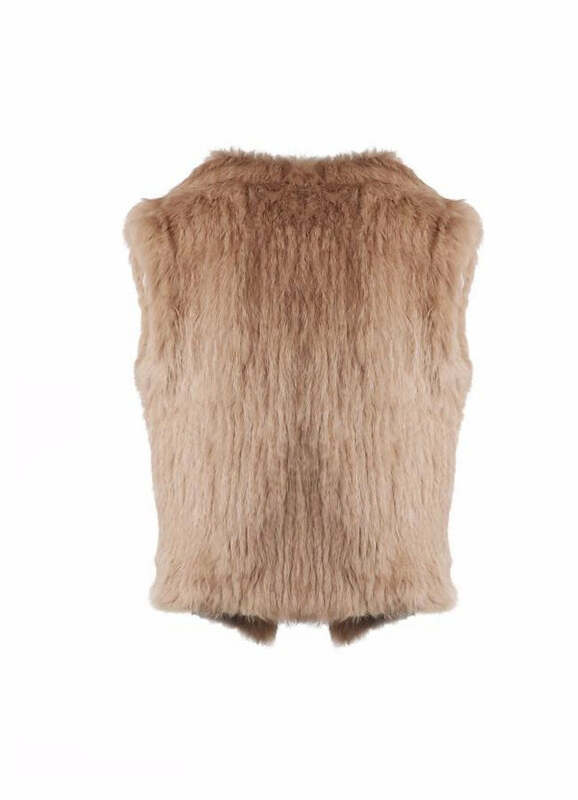 Lightweight and extremely soft to touch, this natural fur vest is a staple garment in any winter wardrobe and is the ultimate layering piece. Slightly longer in length at the front which falls like an oversized collar, the Collier Natural Fur Vest can be worn clipped or open, and can even be worn as a fur collar upside-down for a more dramatic lapel style. With a hand knitted fur lining, roll it up and take it with you in your handbag for when you need it to keep warm, or in your carry-on luggage as the perfect travel accessory that barely weighs a thing! Model pictured (top) is wearing Size S. Designed to fit AU Size 8. Model pictured (bottom) is wearing Size M. Designed to fit AU Size 10.